Last summer, Nintendo revealed that the Wii U, its upcoming new home console, would be released sometime between April and Dec. 2012. That big window of time just got a smidgen shorter. Nintendo will be showing off the Wii U at this year's CES convention in Las Vegas, a show, that CNet pointed out, Nintendo traditionally skips. The Wii U will be in demo form at the show, which is in Jan.
A release date will most likely be revealed at the year's E3 gaming expo in Los Angeles. This year's E3 is in, wait for it, June. 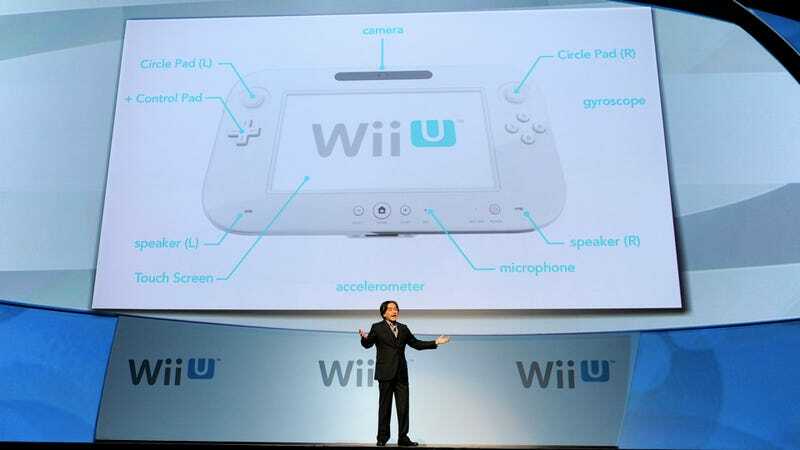 The Wii U is Nintendo's next-gen console, and it features hi-def graphics and a large tablet controller.